Order an affordable ride at the tap of a button with Zoomy, NZ’s own ride-sharing app. Request a ride and get picked up by a nearby friendly driver within minutes. 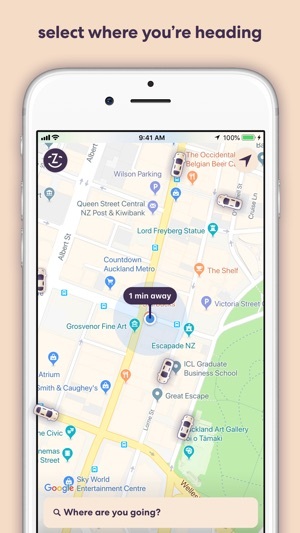 Simply open the app, select where you want to go, and then watch as a nearby driver arrives to pick you up. 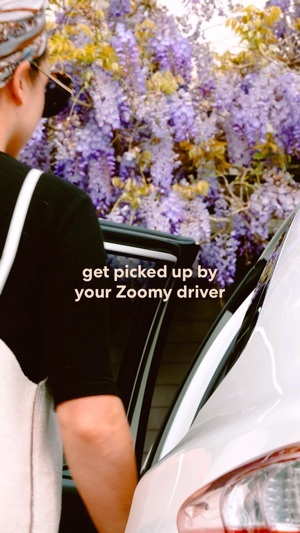 • All Zoomy drivers are licensed to take paying passengers and have passed comprehensive background checks. 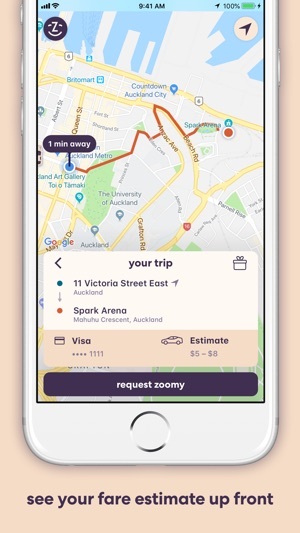 Head to our website www.zoomy.co.nz for areas we currently support. Thanks for choosing Zoomy! We update our app regularly to make your rides and overall experience better. I have never ordered an Uber myself before, but on the rare occasion I have jumped in with a friend, the vehicles were tatty old things. I have never caught one by choice because of I was concerned regarding P licenses and wanting to support local taxi companies. Enter Zoomy, which solves those keys issues and also happened to have nice vehicles that arrived relatively quickly. Great to hear that they treat their drivers better too. Certainly worth using for personal trips in future. Uber raised prices on my set prices several times without notification and so i downloaded this and oh my goodness?? ?its amazing. I would say its a bit slow in contacting the drivers and the map is kind of unhelpful but its not that much of a big deal. I would say for future improvements though it’s needed thus why the 4 stars :)) other than that the prices are just simply amazing and i LOVE how they’re transparent with the fees (eg. 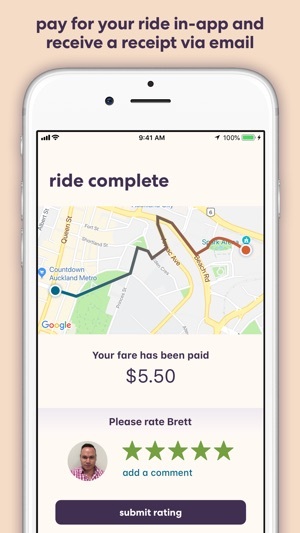 Service fee, distance fee and base fare). 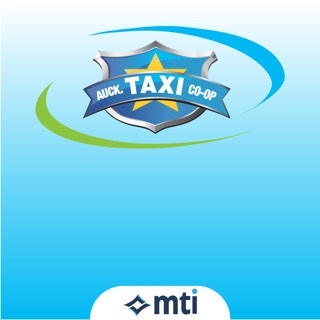 Love the service and the fact it is NZ owned. That said, the app needs to learn when to stop accessing the user’s location info. A good point to do that would be after a trip is finished. This morning it kept using my location until 5 minutes after the trip is finished. Thanks guys!